Your body needs adequate protein daily for healthy weight management and peak physical performance. Unfortunately, many dietary protein sources, including meat, cheese and nuts, are also high in unwanted fat and calories. Boosts protein intake to help fight hunger. Helps maintain lean muscle mass. Includes high-quality soy and whey proteins. Unflavoured and mixes easily in shakes, soups and sauces. Take 1 to 4 servings daily. 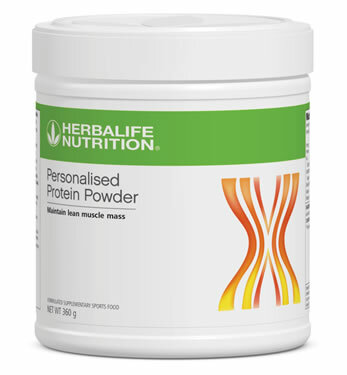 This plain, unsweetened formula can be added to your Formula 1 Shake or stirred into shakes, sauces, soups and more.